What Would You Do if You Held in Your Hands a Secret That Could Either Destroy the World or Cure It? 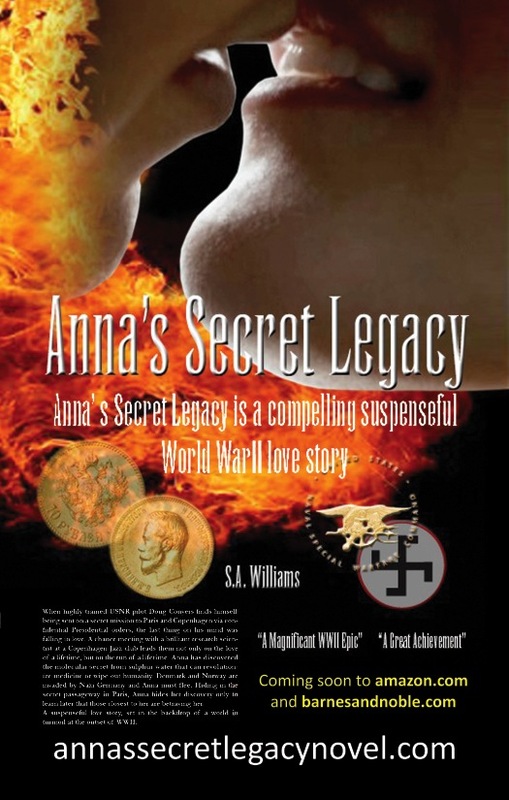 This entry was posted in Book Blog, Scientific Discovery, Uncategorized, World War II and tagged Love Affair, Molecular Secret, World War II. Bookmark the permalink.